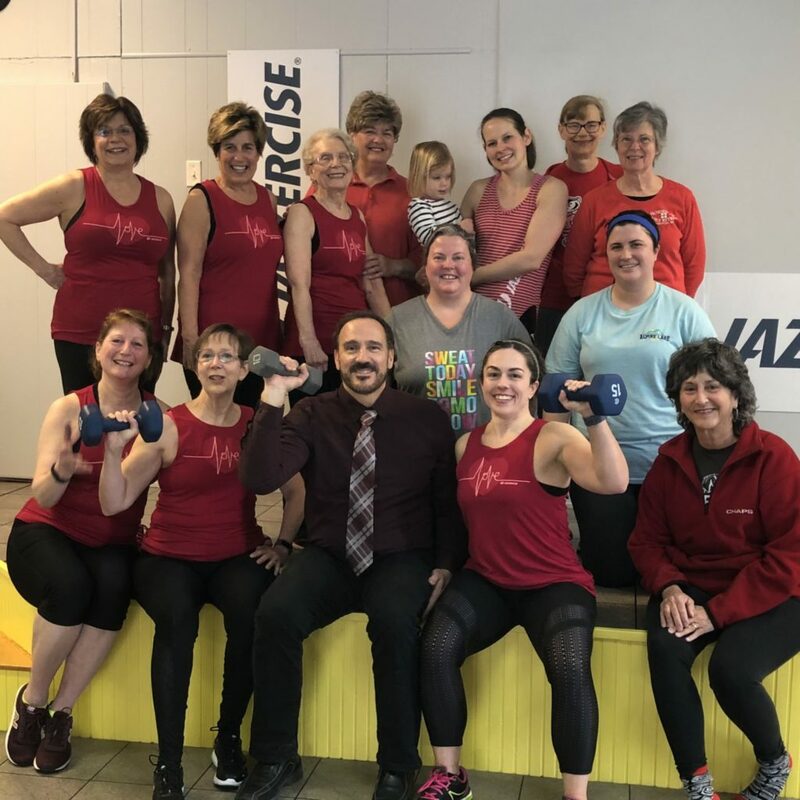 During American Heart Month in February, Jazzercise Oakland Fitness Center raised funds for GMRC Foundation’s CT Scanner Campaign. Oakland Jazzercise donated $900 for the purchase of a new CT Scanner. Last year, the GRMC Foundation unveiled fundraising plans for a new CT Scanner, which will enhance the Radiology’s department’s ability to provide images with greater efficiency and speed. The Oakland Jazzercise Center is located at 13227 Garrett Highway in Oakland, Md. They offer a diversity of dance-workout and strength-training classes, seven days a week. To learn more about Jazzercise, please contact Lisa Nichols at 304-685-4778.